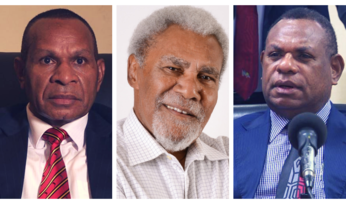 THE political events in Canberra sent a cold reminder to those in the Pacific that even established democracies struggle with good governance, political stability and leadership contests, writes Bel Kama at devpolicy.org. Pacific countries often usurp their prime ministers or government mid-term using constitutionally entrenched vote of no-confidence schemes. Rarely do they have challenges from within a political party as witnessed in Australia recently. The vote of no-confidence schemes in the Pacific often engage the opposition in what could be described as a participatory and representative usurpation. Hence, the challenges to former Prime Minister Malcolm Turnbull that resulted in Australia's fifth prime minister in five years was both a spectacle and a mutiny for observers in the Pacific. The way in which politics has unfolded in Canberra over the last five years impacts negatively on Australia's stance on governance and political stability. 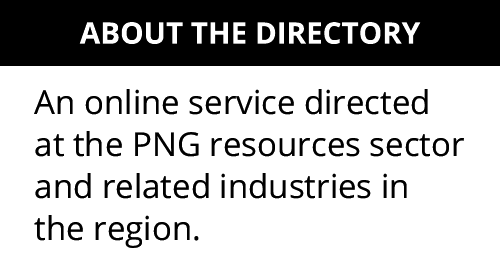 Australian officials, civil agencies and academics leading governance programs in the Pacific will need to acknowledge that both the Pacific and Australia have governance and stability issues. Perhaps it calls for a rethink of the ‘arc of instability' tag often attributed to Australia's neighbours. 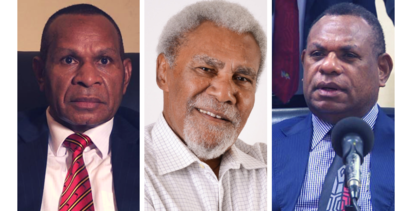 The recent events also served as a reminder to some leaders in the Pacific who have entrenched themselves in power that they should not get too comfortable. It also demonstrated that democratic usurpation of leadership is possible without violence or civil discord. Despite the change in government, the key policy issues between Australia and the Pacific are likely to remain at least until the elections next year. This includes policies on foreign aid, climate change, China's interest in the Pacific, asylum seekers, and the various initiatives currently in place to strengthen people-to-people links between Australia and the Pacific. Climate change, in particular, was raised by some Pacific leaders this week when congratulating Prime Minister Morrison. 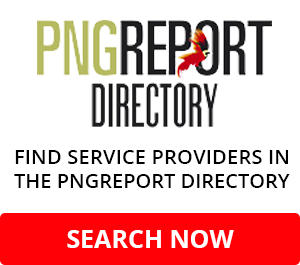 Fiji's Prime Minister Frank Bainimarama, in his message urged Morrison to take action on what he described as "the greatest threat facing Australia and all of [its] neighbours in the Pacific." It came after Malcolm Turnbull, in a bid to gain the support of his Liberal Party members on the eve of the challenge to his leadership, dumped plans to legislate on the emissions target. The Morrison government is unlikely to reverse that action. Climate change will be one of the many issues likely to feature at the Pacific Island Forum next month in Nauru. 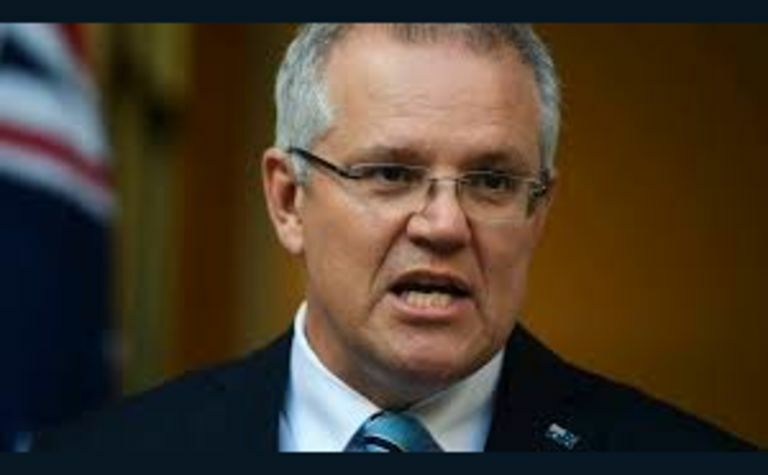 However, it is surprising that Prime Minister Morrison decided not to attend the Forum meeting, instead asking the new Foreign Minister, Marise Payne, to attend in his place. 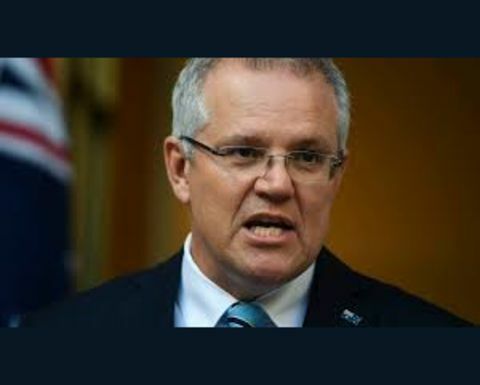 Nauru may not be the ideal place for Morrison, who in his former capacity as the Immigration Minister led Operation Sovereign Borders and defended the use of Nauru and to Manus Island to house asylum seekers. But the Prime Minister's attendance will be of important diplomatic and strategic value at a time when Australia is increasingly concerned with other emerging actors in the region. His omission is likely to be interpreted as making the Pacific a lower priority, especially after deciding to demote international development and the Pacific from a ministry to an assistant ministry headed by Senator Anne Ruston who, unfortunately, noted to have "no idea at all" how she was given the post. While few, if any, policy changes can be expected under the Morrison government, the resignation of Foreign Minister Julia Bishop, who had gained the respect of Pacific leaders over the last five years, may present some challenges. There were notable improvements in Australia-Pacific relations under Bishop's leadership. Her representations at the highest level, and as the only female foreign affairs minister in the region, was an inspiration to women in the Pacific who are struggling for political leadership and recognition. An enduring issue for every Australian government is whether the Pacific still matters. It is an issue that goes beyond the traditional arguments of aid and development. There has been, in recent times, a sense of urgency to deepen relations with the Pacific, especially in light of growing Chinese interests. It is likely that Foreign Minister Marise Payne being a former defence minister may continue this urgency albeit from a more strategic perspective. If anything, having China in the Pacific has been useful leverage to get Australia and its allies interested in the region, often argued to have little influence within the corridors of power in contemporary Canberra and in the minds of contemporary Australians.